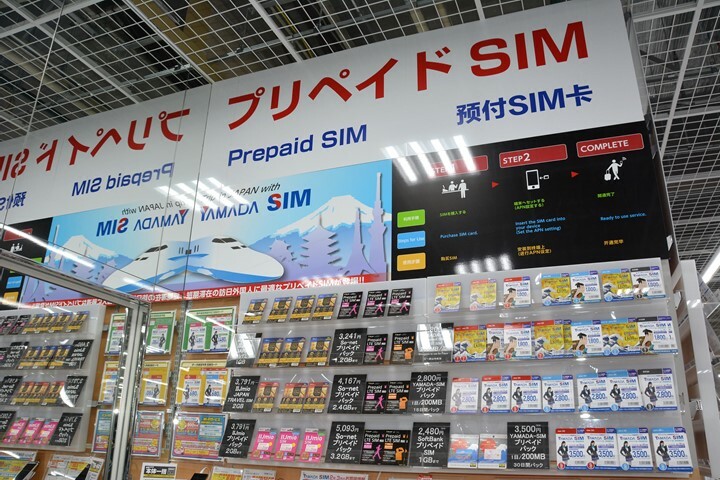 Yamada Denki LABI LIFE SELECT TACHIKAWA - Yamada Denki Co., Ltd.
Hello, everyone. 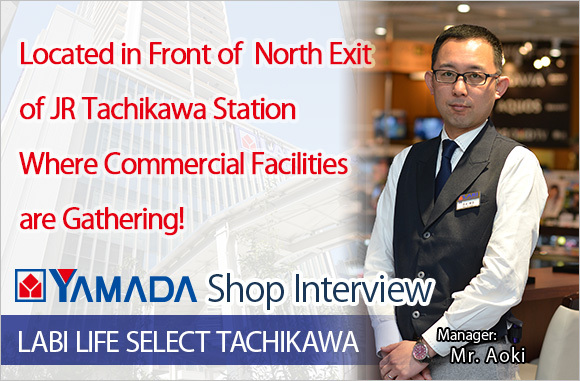 I am Hiroyuki Aoki serving as the store manager of “LABI LIFE SELECT TACHIKAWA” of Yamada Denki Co., Ltd.
LABI LIFE SELECT TACHIKAWA was launched on November 18, 2016 on 3rd Floor through to 7th Floor of a high-rise complex facility directly connecting to JR Tachikawa Station and Ta-Cross Hiroba (Space). 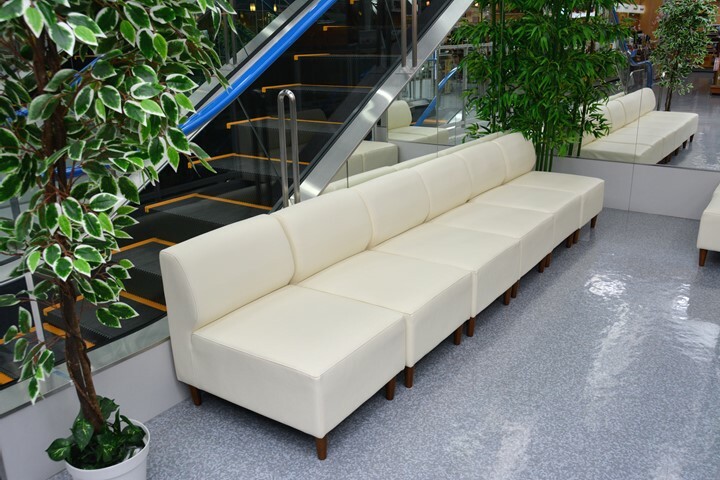 Tachikawa Station, through which JR Chuo Line, Nanbu Line and Oume Line go, has many accumulated commercial facilities as well as hotel accommodations around it and enjoys an easy access to the heart of Tokyo. While a required time varies by train you take, it takes 27 minutes from Tachikawa Station to Shinjuku Station and 41 minutes to Tokyo Station at the earliest possible. Tachikawa Station having a convenient access also to Mt. 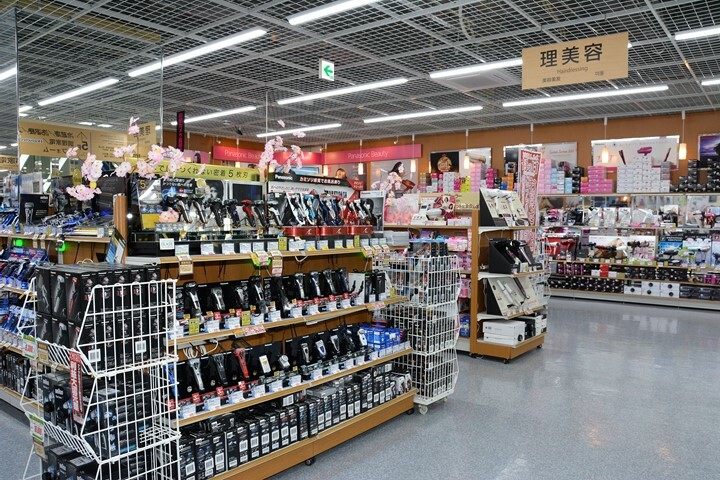 Takao (located in Hachioji-shi, Tokyo and at a height of 599 meters above sea level) that was granted the highest rank of three stars in the Michelin Guide, it is possible for you to arrive at Takao-san-guchi Station, the nearest station to Mt. Takao, in less than 30 minutes if having a good train connection. 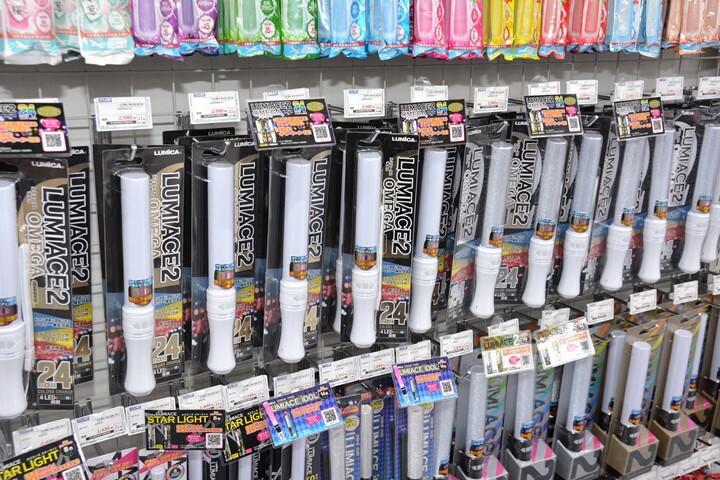 Further, due to several facts including that there are, besides JR Tachikawa Station, Tachikawa-kita Station and Tachikawa-minami Station on Tama Monorail Line in the vicinity of our store which line connects Tama area in the north-south direction, your possible sightseeing area extends beyond the heart of Tokyo. 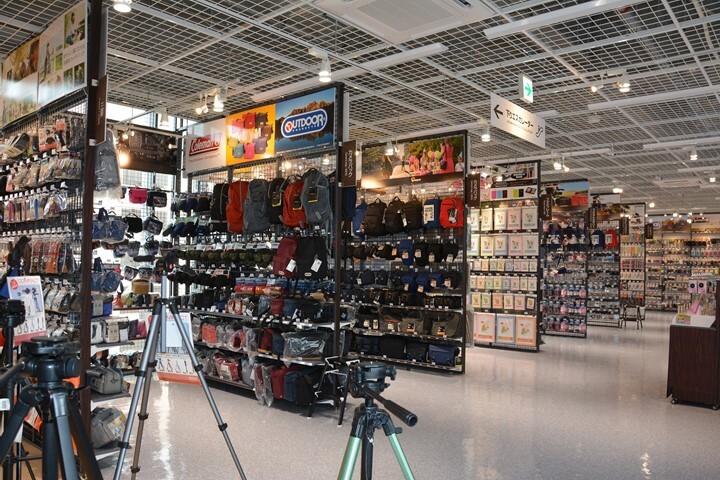 It can be said that LABI LIFE SELECT TACHIKAWA locates at a very attractive place also for tourists from abroad. 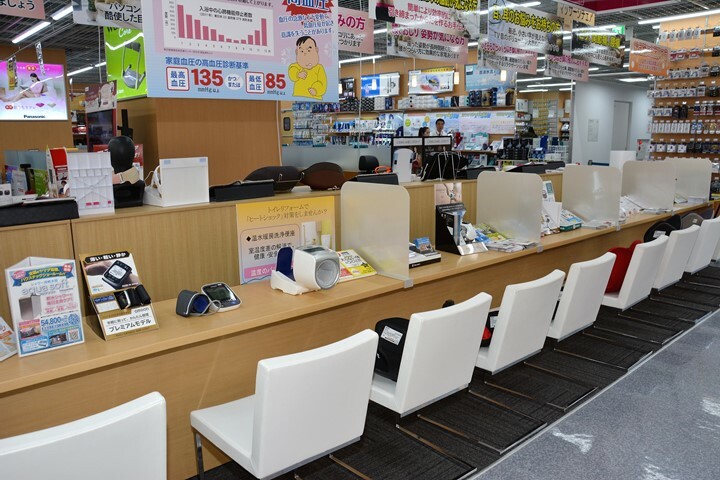 LABI LIFE SELECT TACHIKAWA provides a variety of lineups including home electric appliances, IT devices, barber & beauty products and health appliances. 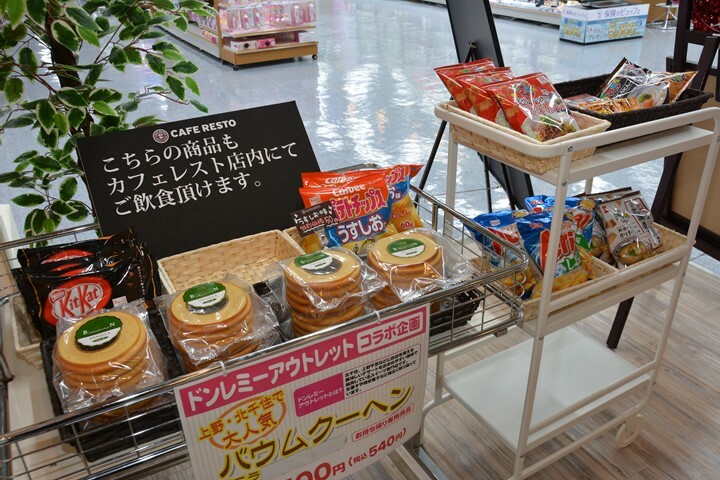 Consisting of five floors, it, we believe, gives customers an easy access to their products because much attention has been paid to the creation of a customer-friendly section at respective floors. 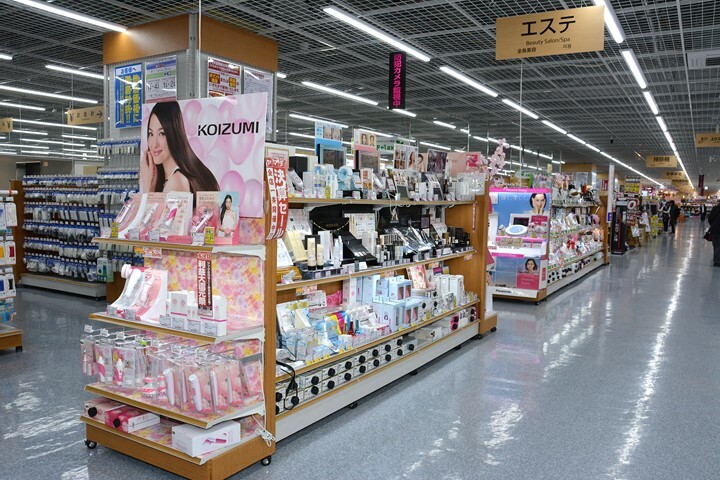 A duty-free treatment can be applied to products at any floor, but the main floor for customers from abroad is 4F (2nd) where popular products particularly for them have been brought together. 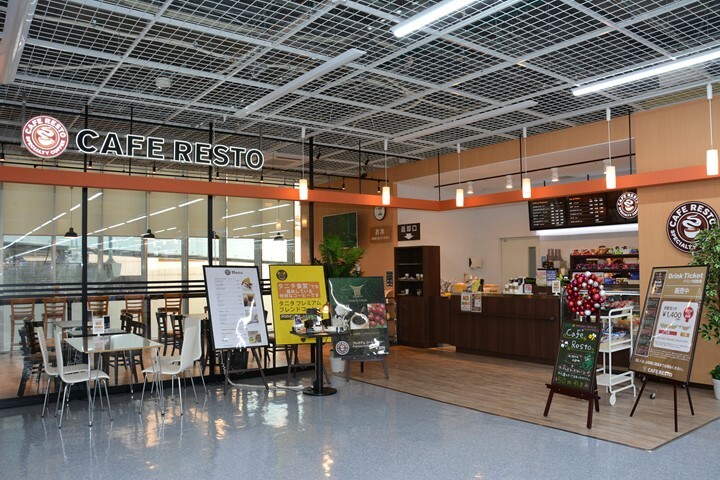 In addition to the lineups of barber & beauty products, health appliances and cleaners, a spacious coffee shop, “CAFE RESTO”, expects your visit. 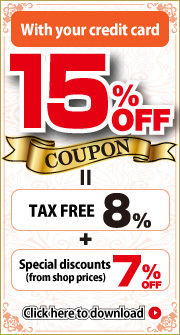 Please fully enjoy shopping at our store with using this coffee shop for your relaxation between the shopping. Also, a lens bar is always installed at the camera section on 6F (4th). Bringing your camera to this section with you, you can check whether a replacement lens is usable by actually attaching it to your camera. 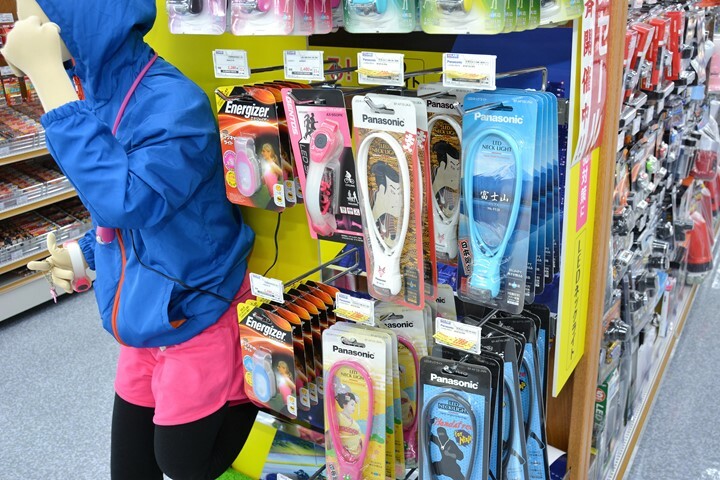 Other than such sections, experienced-based sections where you can try a product by actually using it are set up for products including health appliances, training goods and popular stick type cleaners. 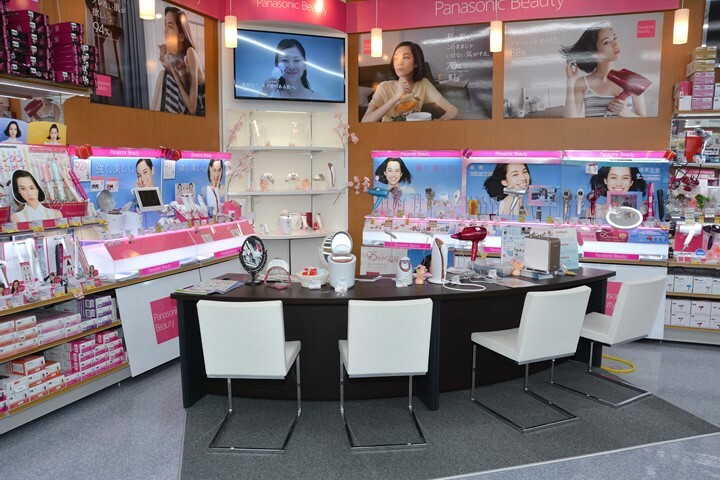 At the barber & beauty section, beauty consultations and other services are provided to customers for recommending a suitable product to them. Please do not hesitate to talk to us if you feel concern about the language. 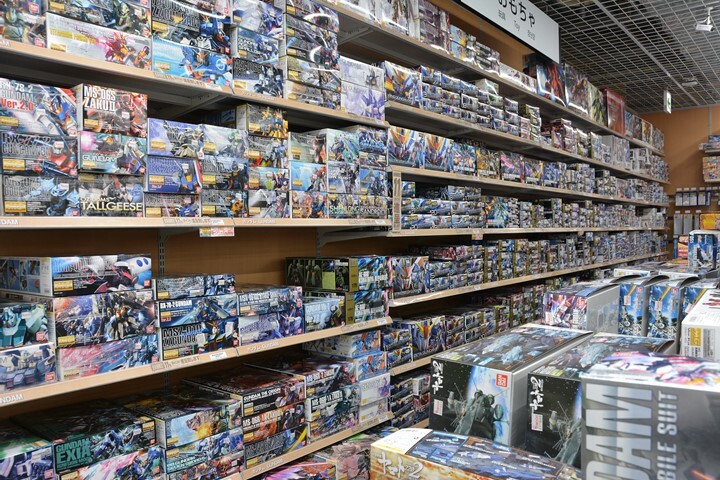 Our store has staff members capable of understanding English and Chinese besides Japanese who can help you. 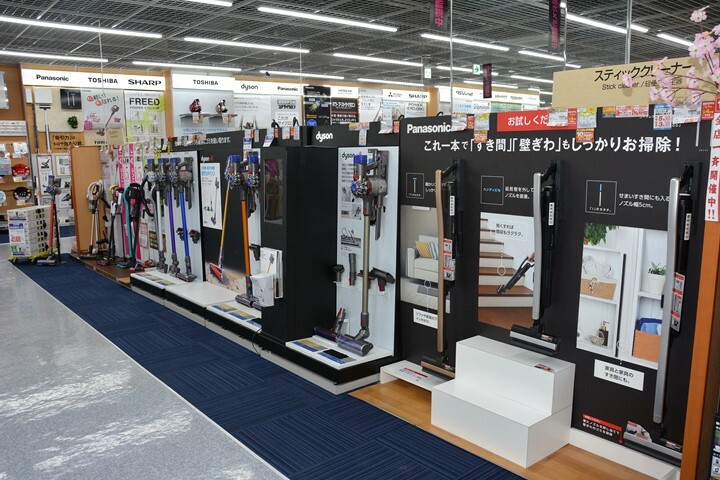 Please visit all the floors when you come in our store as it has a concept of “totally producing the most advanced lifestyle in the future from “Home Electric Appliances” to “Living Environments”. 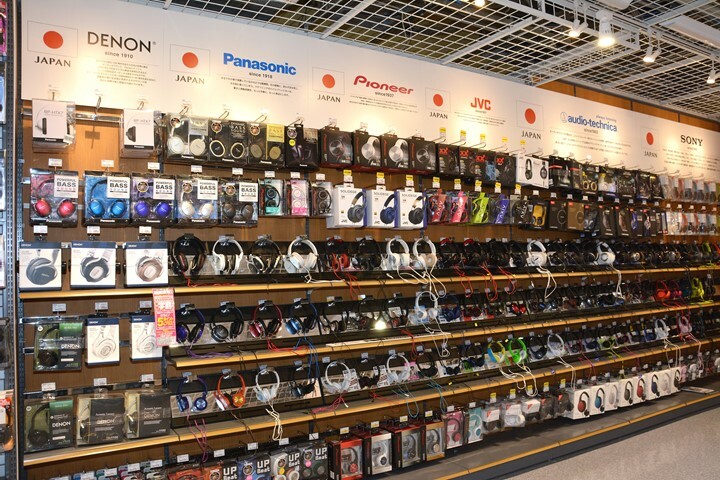 Not only the latest products of Japan from digital devices to refrigerators, washing machines, audiovisual equipment and toys but also coffee makers, audio accessories and other products manufactured by world-renowned brands have been brought together to our store. 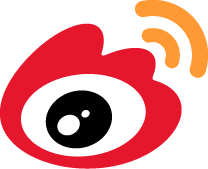 In addition, mostly on Saturdays and Sundays, it holds events and other programs so that customers can have a better understanding of attractive features of our products. 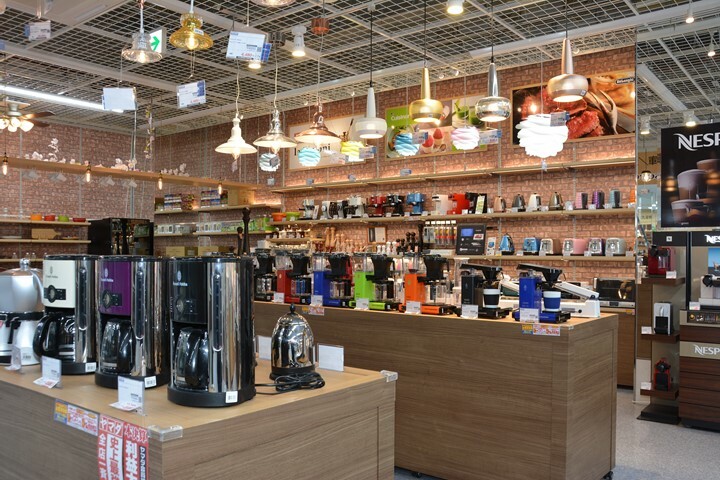 We offer various events including coffee tasting and a demonstration of cooking appliances. Because foreigners visiting Japan are allowed to participate in such events as well, we would be more than happy if you could just walk into LABI LIFE SELECT TACHIKAWA and appreciate a lifestyle that it proposes. 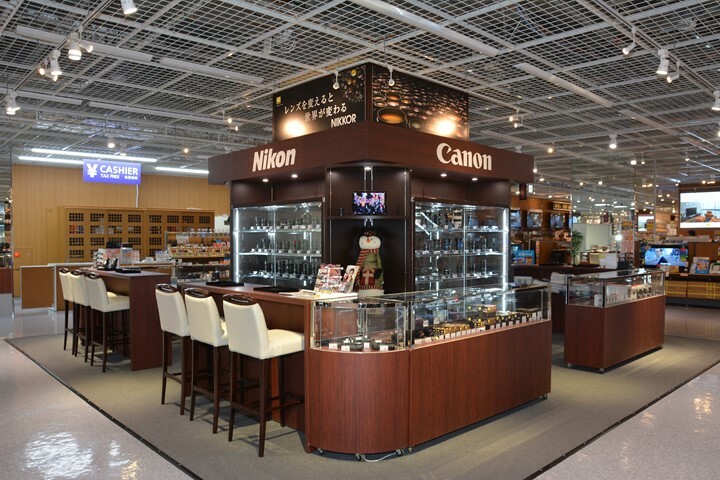 Please feel free to drop in our store if coming to be its area during your trip as well as spending a night in Tachikawa. We will support you in all sincerity to help make your trip comfortable and memorable one. All of our staff members are very much looking forward to your visit.